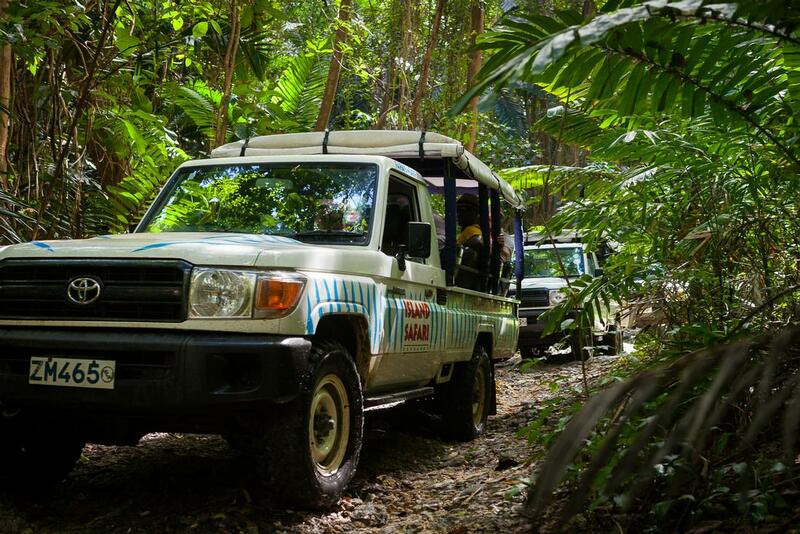 Dubbed 'the island's most popular tour', this 4x4 jeep safari is a must do! 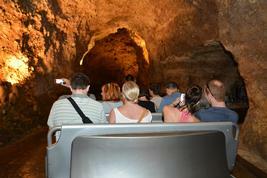 This excursion is a non-stop fun expedition that takes you across the Eastern and Northeastern parts of Barbados. Your skilled guides will navigate you over mixed terrains, on and off-road to some of the best parts of the island all while keeping you entertained with interesting anecdotes, history, culture and the island’s hidden gems. Get yourself comfortable in the custom-designed 4x4 Jeep before we set off to meet the convoy and begin the island exploration. Stops include Edge Cliff, Bathsheba, Joe's River Forest, and Little Bay along with so much more. 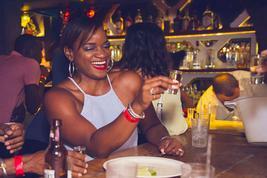 Refreshments are served at intervals along the way before ending with a traditional Bajan buffet lunch and dessert. 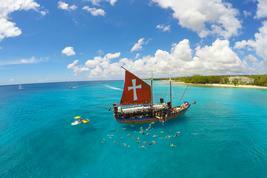 This experience will impart lasting memories of the unique culture of Barbados.